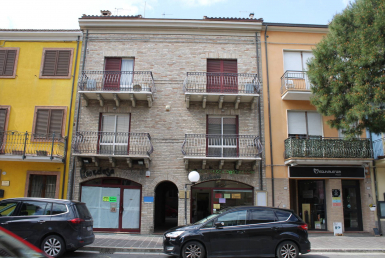 We sell a renovated apartment in the area Grotte of Porto Recanati, 500mt far from the centre. 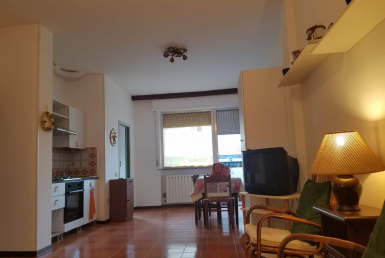 The solution has two floors, first floor and ground floor, and consists of living room with kitchenette, two bedrooms, two bathrooms and outdoor courtyard of 38 m². 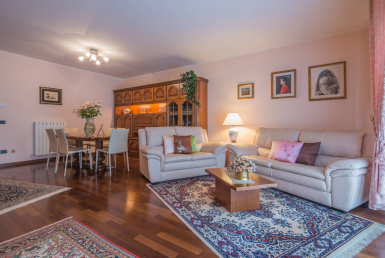 Equipped with independent heating and garage of 30 sqm.